Federal drug violation cases are dense and difficult experiences. If you or your loved one have been involved in drug violation charges, contact our one of the best drug crime attorney in Chicago at Okabe & Haushalter. 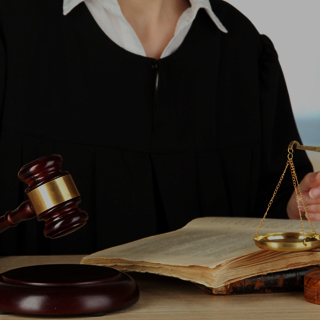 Depending on the severity of the charges, the controlled subject in question and a number of other unique circumstances, offenders can face felony convictions and serious repercussions, including large fines and prison sentences of considerable duration. While the enforcement of drug laws on a local level is a topic of much debate, using federal resources to target larger operations and offenders who manufacturer, supply and dispense controlled substances to the public is usually commended by many in the local and legal communities. As such, more convictions are a top priority, and federal prosecutors work diligently to convict as many indicted defendants as possible. 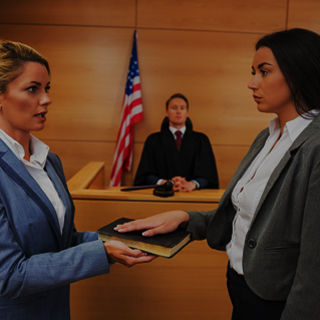 If you or someone you know is facing a federal drug crime allegation, you need the experienced legal assistance our firm’s team of Chicago criminal defense attorneys can provide. Federal drug violation cases are dense and difficult experiences. 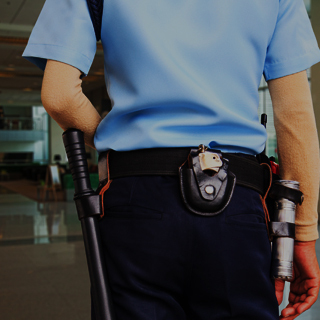 Given the invasive federal investigations and devastating consequences at stake, it is essential to the favorable outcome of your case that you work with aggressive and skilled legal advocates who stop at nothing to protect your rights. 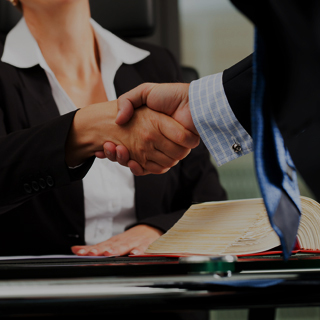 With notable distinctions throughout the legal industry and across the country, and with more professional awards that can be named, Okabe & Haushalter is the right choice for legal representation. 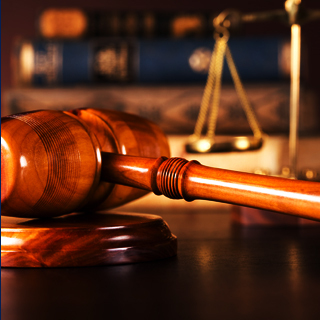 Contact our firm to learn more about your case.